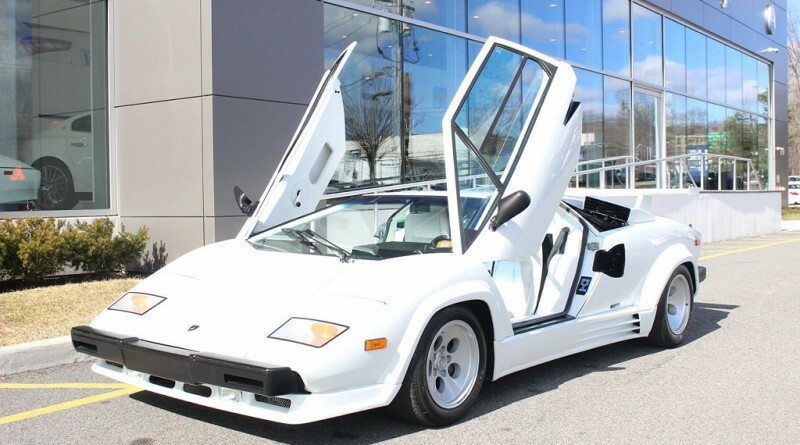 Here is your chance to own one of the nicest Lamborghini’s ever built. 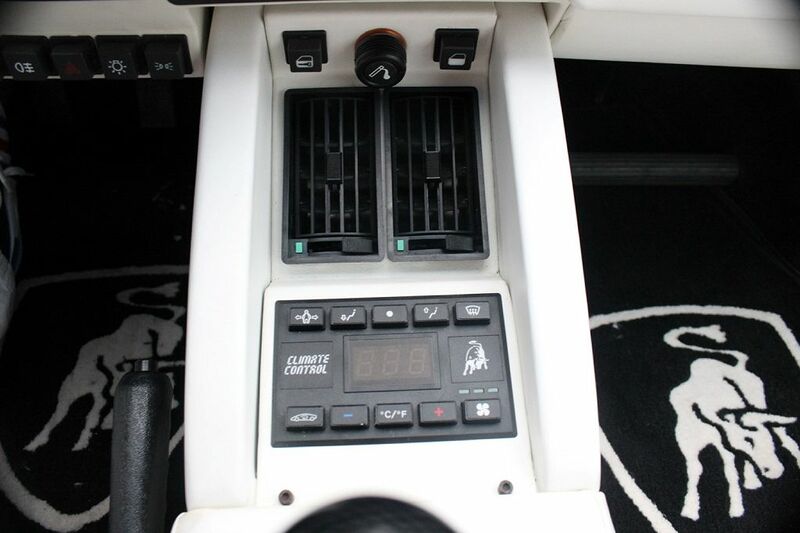 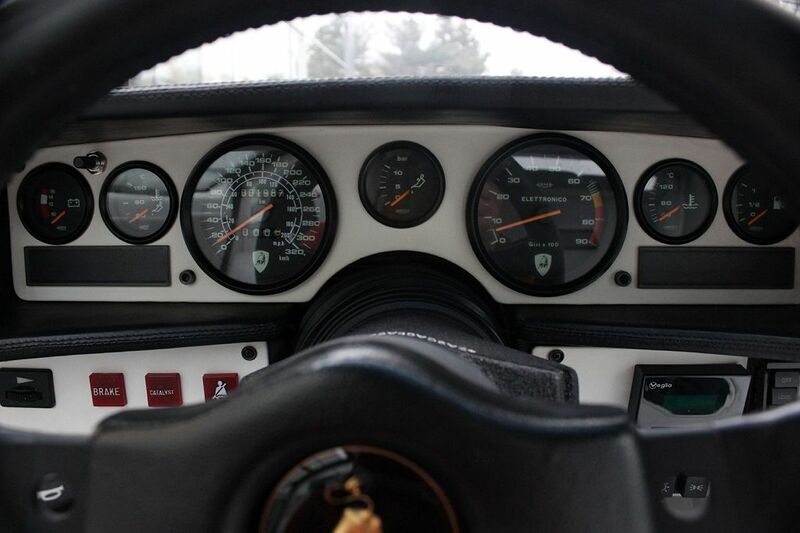 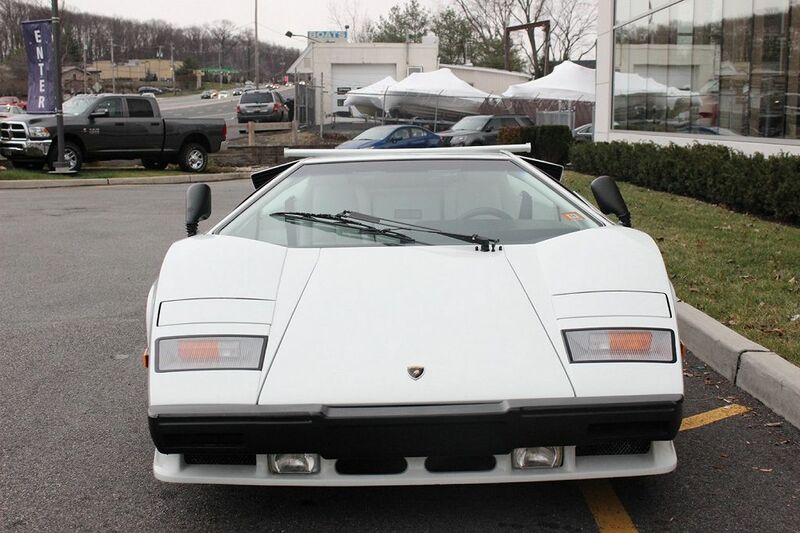 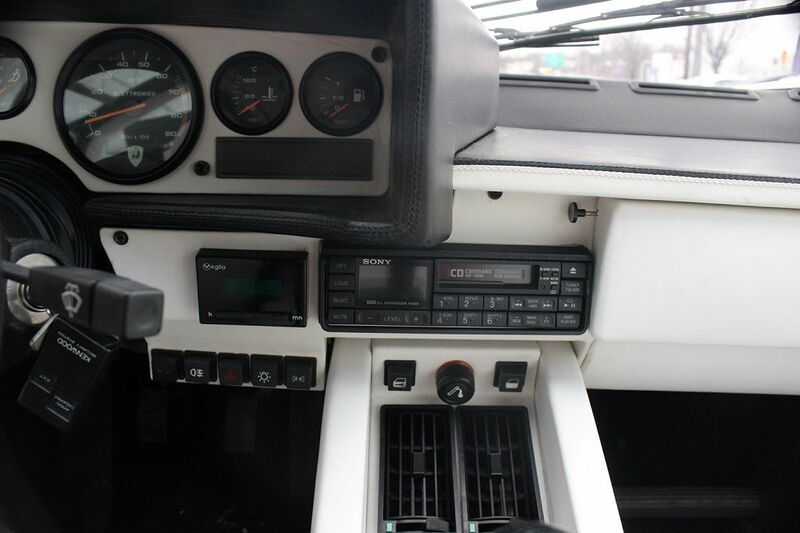 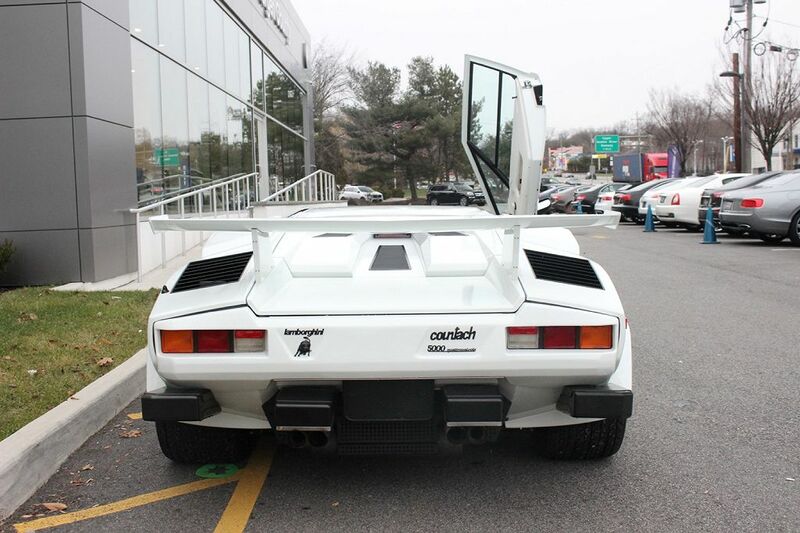 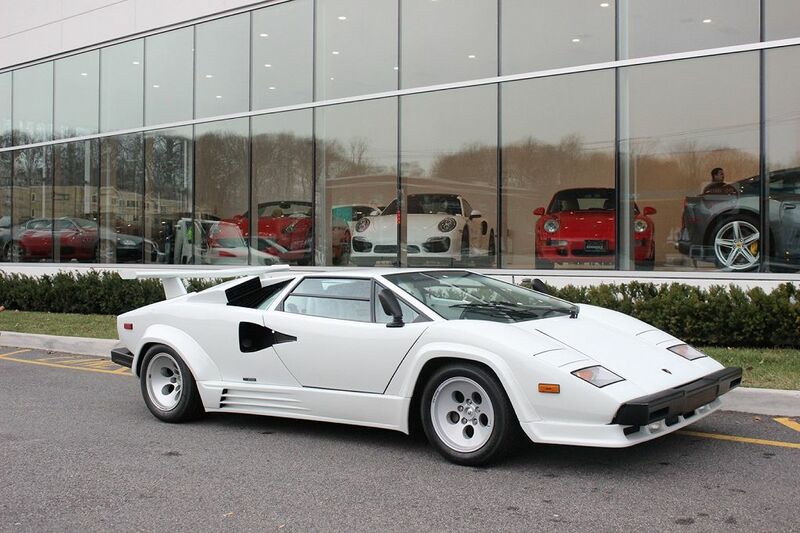 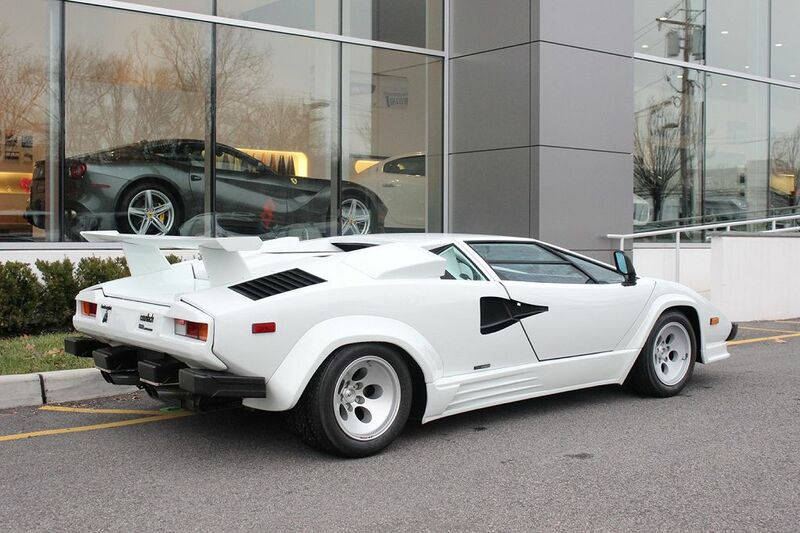 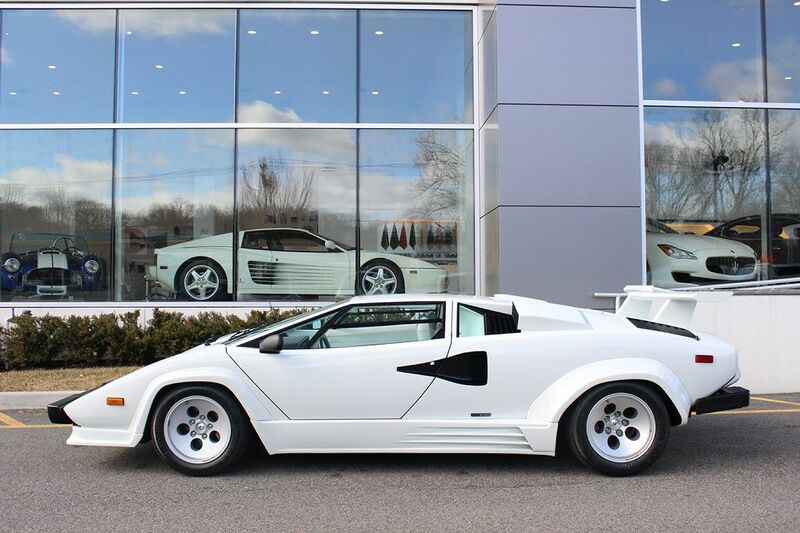 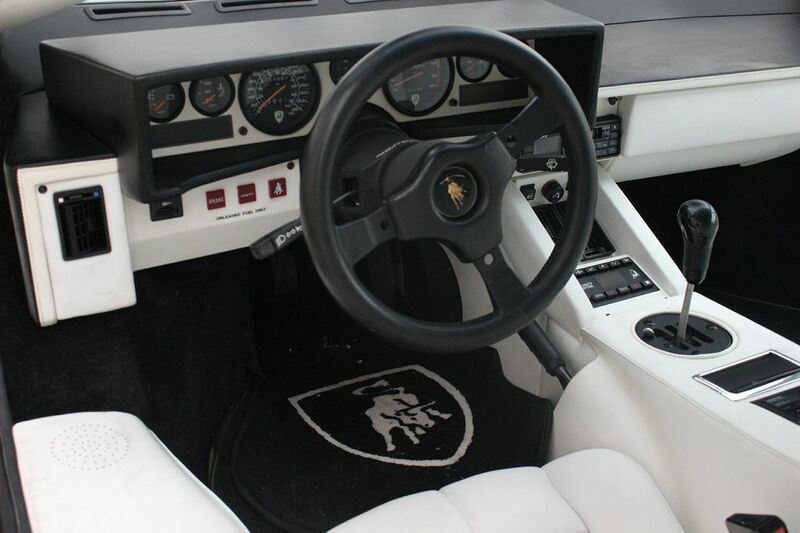 This 1988 1/2 Lamborghini Countach has only 1,238 miles (1,998 KM) on it. 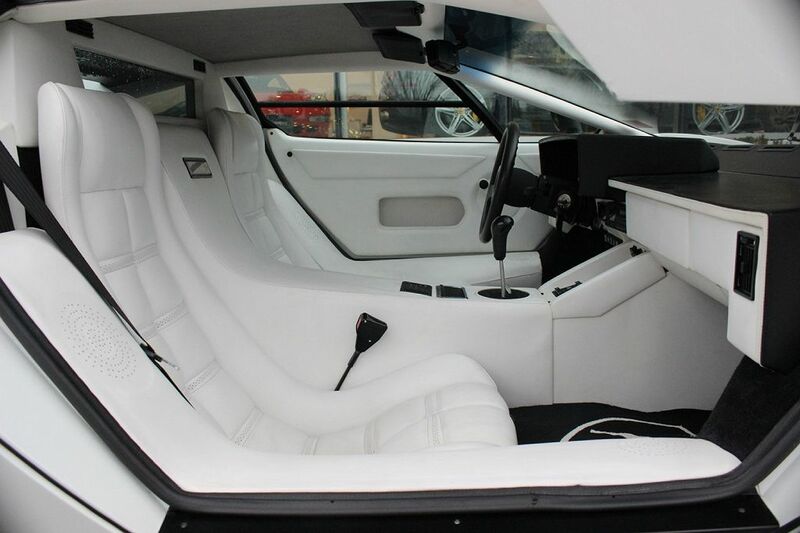 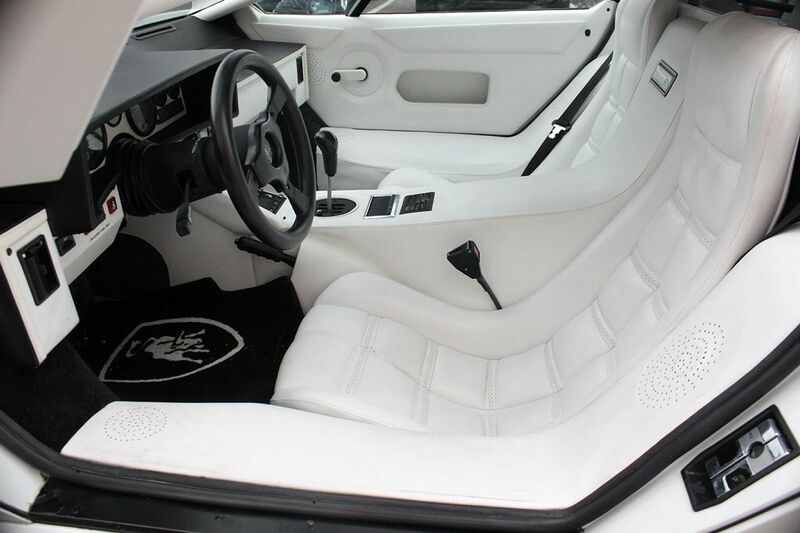 The color combination is literally to die for; the white exterior complemented by the white leather interior make this specific car a must have on any car enthusiast’s wish list. 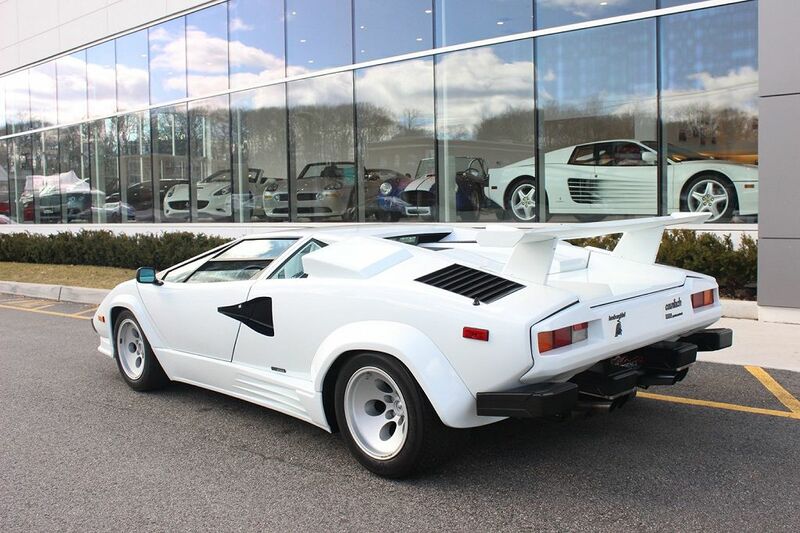 This rare piece of Lamborghini history is being offered for sale by Maserati of Bergen County in New Jersey, just outside of New York City. 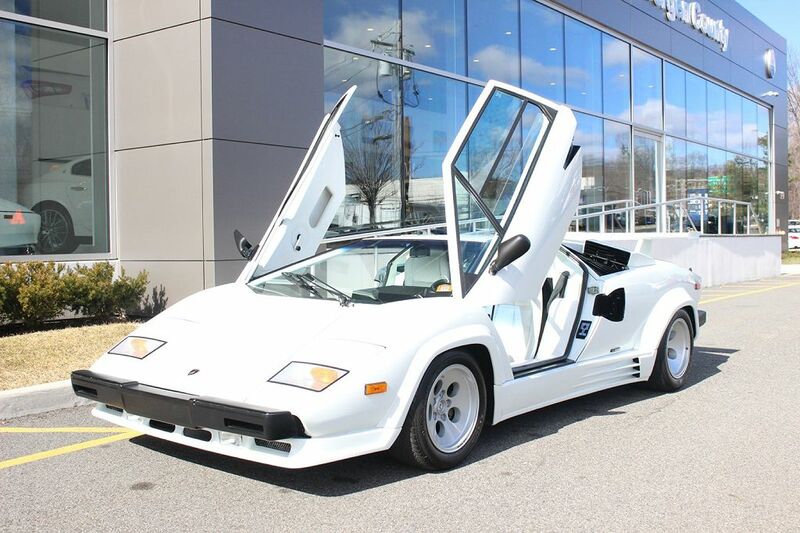 The current asking price is $449,995 and don’t expect the dealer to be in any rush to sell this collector grade supercar.